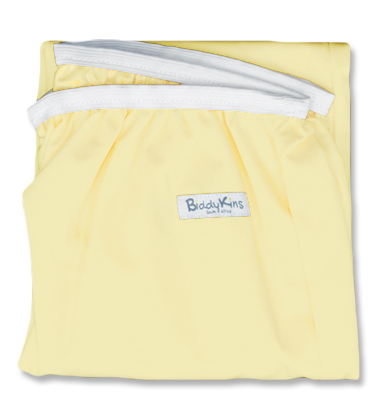 Pail Liners are used to keep the nappy basket clean. 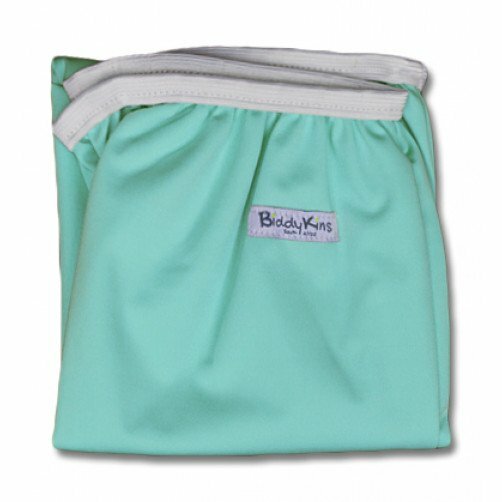 It is also useful for storing wet swim suits and any other dirty laundry. A ‘stretch-to-fit’ elastic at the top keeps the pail liner in place. 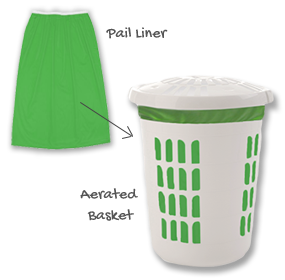 The pail liner also helps keep hands clean while emptying nappies into the washing machine, and the pail liner goes into the washing machine right along with the nappies . 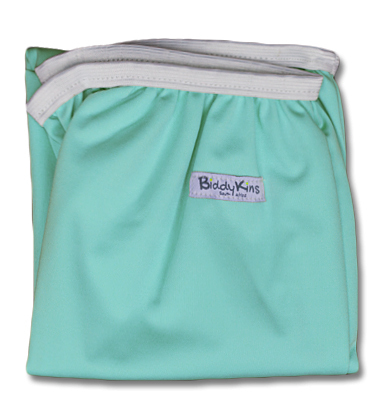 We recommend purchasing two liners, so you can rotate them on wash days. Keep in mind that the sides of the pail liner are sewn, not bonded, so it can't hold water. Cloth nappies should not be that wet when stored before wash day anyway. 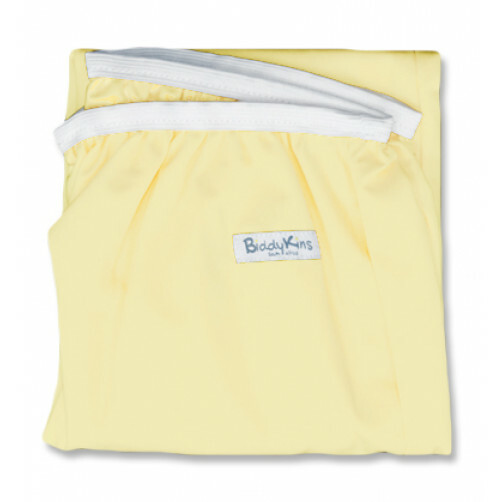 Wash in cold or lukewarm water only and line dry along with nappy outer shells. No fabric softeners, bleach or other whitening agents. Remember that it will dry quite quickly as it's not absorbent - and leaving the liner in direct sunlight for longer than necessary will damage the sensitive waterproof laminating. TIP: An aerated basket (a basket with holes in for air flow) works better and actually seems to reduces odours !